Let us start from very basic example. http://Alphabet.in //// You are having different domain. XMLHttpRequest cannot load http://www.alphabets.com/. No ‘Access-Control-Allow-Origin’ header is present on the requested resource. Origin ‘http://fiddle.jshell.net&#8217; is therefore not allowed access. Because Browser security prevents a web page from making AJAX requests to another domain. This restriction is called the same-origin policy, and prevents a malicious site from reading sensitive data from another site. 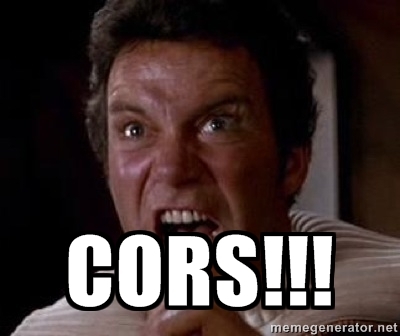 Now let us just call(Well not just call but scream) our savior which is CORS!!!!! CORS stands for Cross Origin Resource Sharing. Great! Coming to .Net, Does .Net supports CORS? How to configure CORS in .Net 5? Next step would be to apply our settings to our controller actions. Now Suppose we have below 2 projects. There are different options which can be used within CORS.